Anyone know the status and when the springs might be available? Do I call Turner? I’’ am ready for a suspension change. Running stock springs with new Koni Sport single adjustables. I’’ve seen two numbers for the stock springs, 100/300 and 140/250. Will the J stocks at 450/600 be too stiff for the street (not tracketed, yet)? How much do they lower the car? What other mods are required to the Konis/suspension. The HR sport/race aren't great as they are "progressive" and not much stiffer than factory. The off the shelf B8's and Konis aren't matched to the HR spring rate. 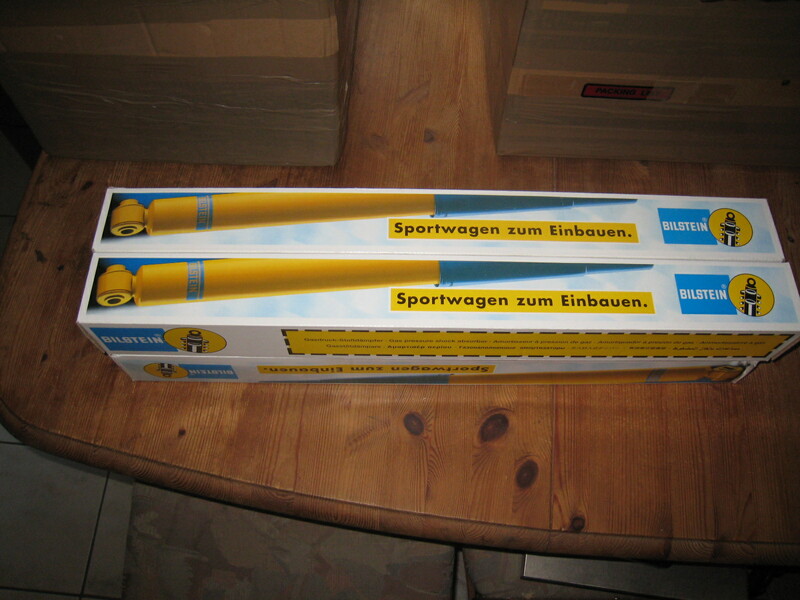 Linear springs (i.e. J stock) are going to be better. Higher rate doesn't always = harsher ride. Many times the harsh ride can be attributed to soft springs mixed with aggressive dampers along with longer bump stops. Most people don't go through the trouble of matching everything up because at that stage they could just go coilover. But I have no intention of modifying my strut housing and enjoy reverting back to stock easily if needed. I'll bug him again in a week or two. I get the feeling he may be trying to hold out long enough to get the dampers but he's not a man of many words. At least not via email to some stranger (me). Turner's web site indicates the springs will ship Sept 13th. Thanks for posting. Order placed! Spoke with Turner in chat today, Not sure its quite time yet. I'm checking back about once a week. Sorry for the delay I was out of country. The springs are ordered but he's still trying to work out a solution for the dampers. So that's a good start! Yes! Thats great news! Thanks for making this happen. 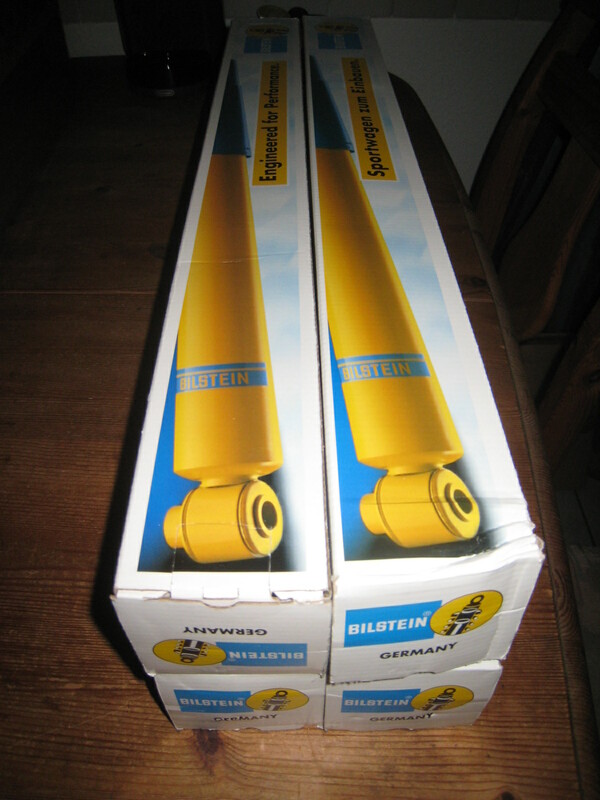 Looks like Bilstein is getting it together regarding the dampers, I have seen a few sets hit shelves in the past week or so. Hopefully that will start to pan out. We can do the re-valves but instead of matching spring rates please provide the percentage of change you require. i.e. add 15% to rebound and 5% to compression. Turnaround time is 6-8 weeks at this time. So for that to work, either we each do some "math" and send bilstein some info (would also need to know the existing valving), or get some guidance from the powers that be. Just added my name to the list! Can you post the link to order? The older link above shows up as NLA for me.